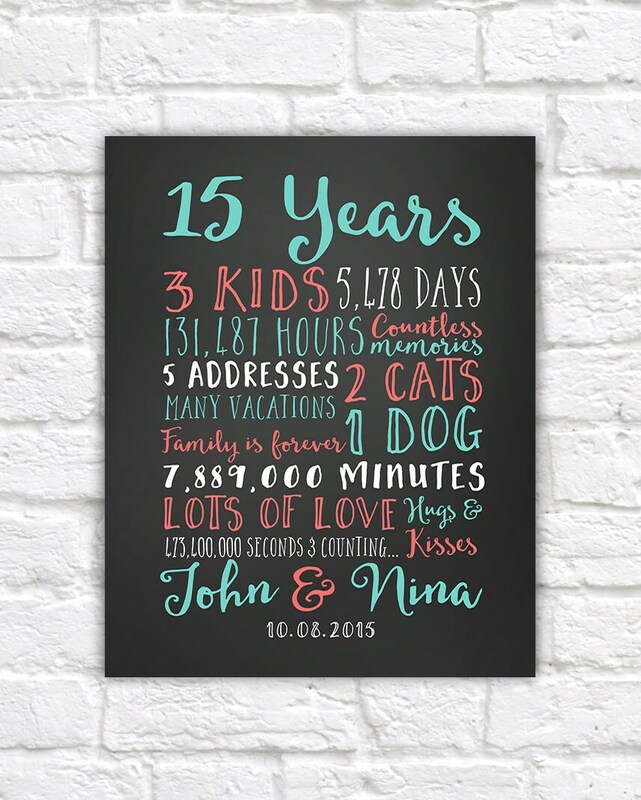 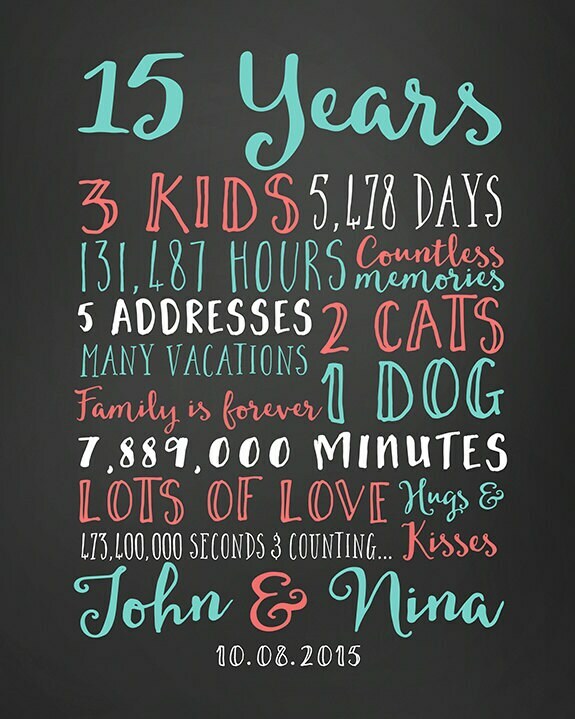 Unique customized Anniversary gift with special information scattered throughout this thoughtful print. 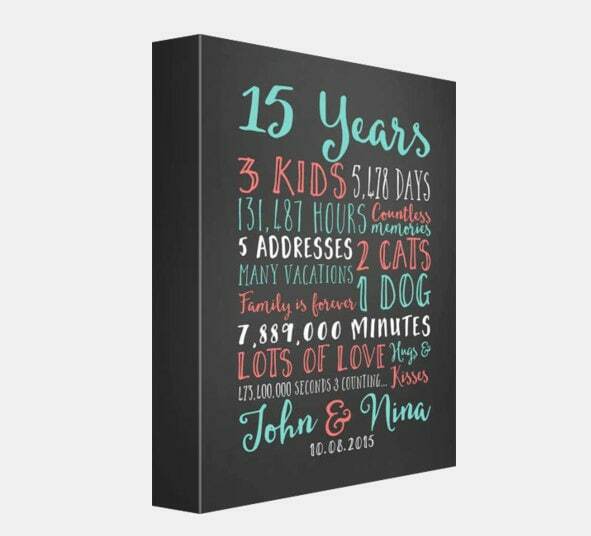 The perfect gift for a special Anniversary! 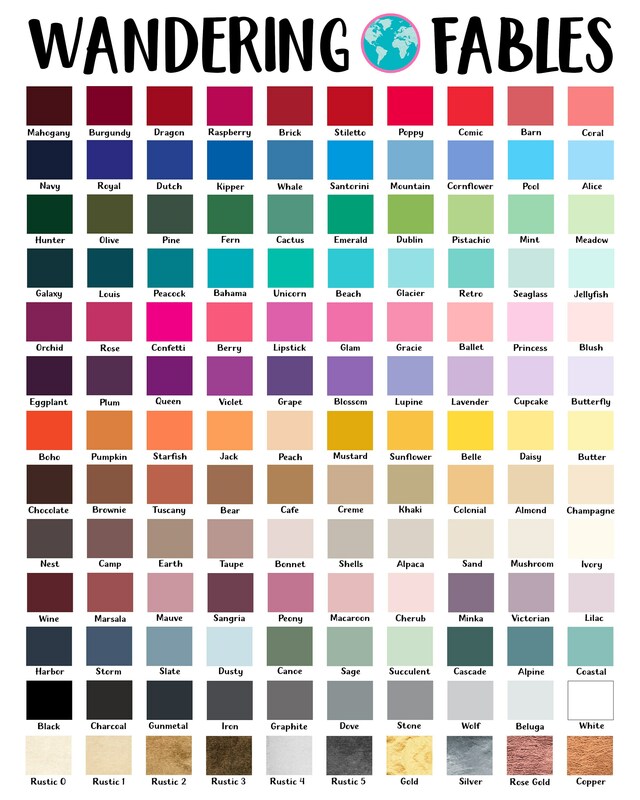 Choose ANY year, details and colors! 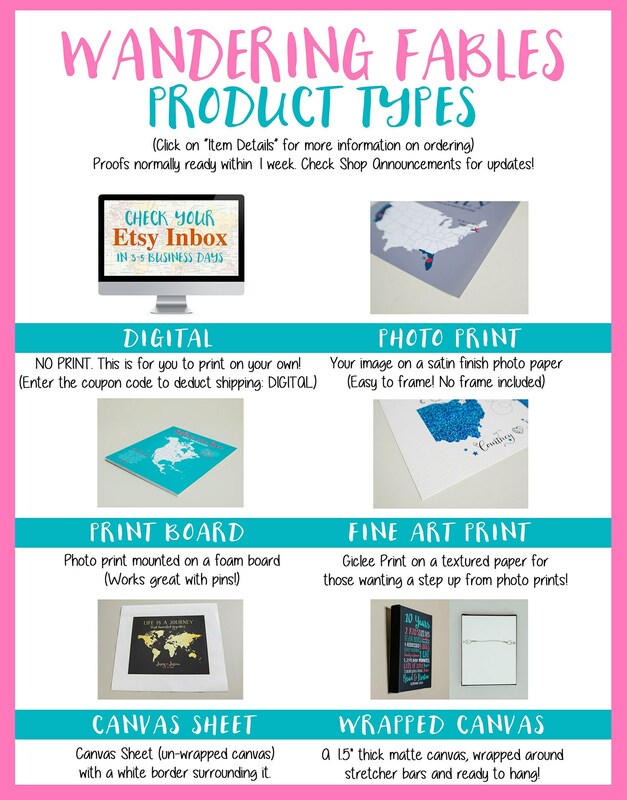 See below for descriptions on the product types.